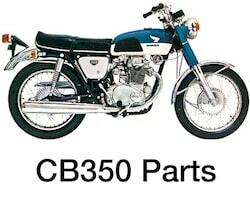 Welcome to Common Motor, your expert source for Honda Motorcycle Parts for the Honda CB350, CB360, CB450, CB500, CB550 - the CL (Scrambler), CJ & SL versions too! 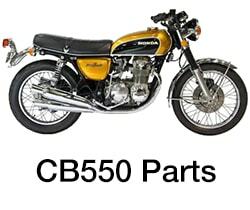 We provide technical information and support for you, the DIY mechanic, to get your vintage Honda back on the road where it belongs. 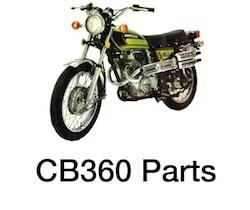 We are also a cooperative DIY motorcycle workshop located in Houston, Texas with the goal of growing the motorcycle community locally and globally. 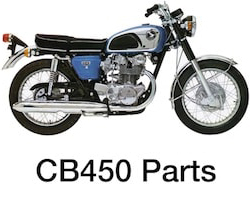 We are continuously looking for new sources for Honda motorcycle replacement parts. If you have a question, or don't see what you're looking for, Contact Us. We'd love to talk about your old bike!